That is quite the story, dear all! 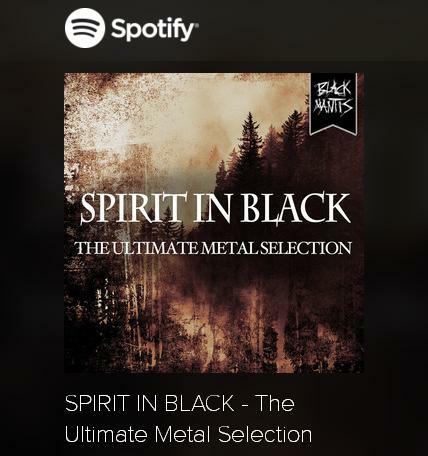 The METAL thunder, “Bleak” from ILLUSORY‘s sophomore album “Polysyllabic” was chosen for a curated Spotify playlist “SPIRIT IN BLACK – The Ultimate Metal Selection” among the likes of Avantasia, Gojira, Debauchery, UDO, Rhapsody Of Fire or Ektomorf! It is a huge honor for the Ivories and – just maybe – the first of many things to come. Those of you into Spotify, please click to the following link and feel the band’s sore in their BLEAK momentum, led by a colossal Shine On!